Viet Tong is a registered patent agent focused on patent prosecution for a variety of technology areas, including analog and digital electronics, integrated circuit design and fabrication, semiconductors, computer hardware and software, and communication systems. 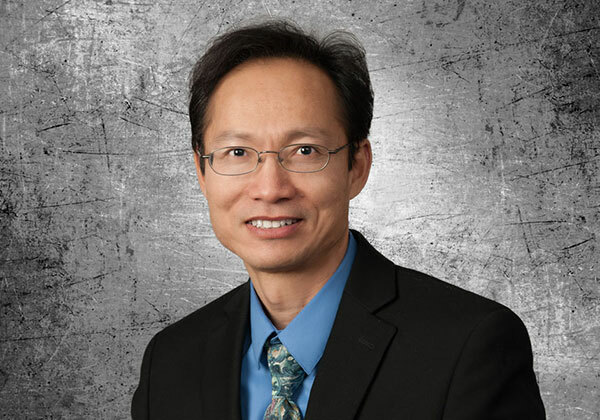 Viet graduated from the University of Minnesota with a Bachelor of Science degree in Electrical Engineering. Viet is admitted to practice before the United States Patent and Trademark Office.